Check the blog, all events are listed there. 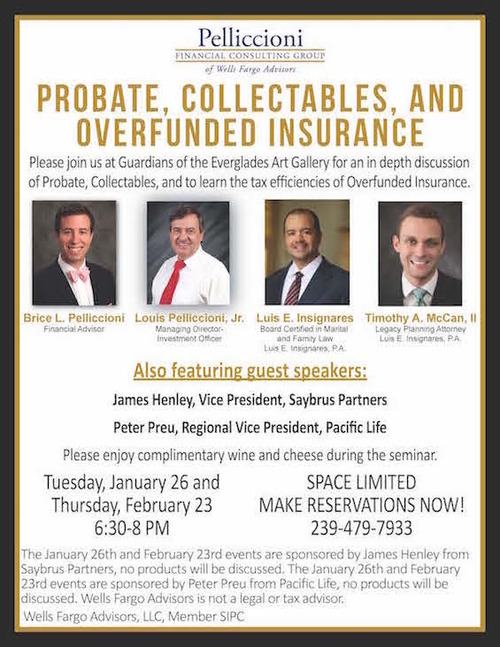 The events are sponsored by Peter Preu From Pacific Life, no products will be discussed. Click the image for more info. The Photo Shootout is a regional photography event that brings photographers from across the country together for workshops throughout the area. Connie’s presentation will be fun and inspirational, followed by an open forum for discussion. The Theme of the annual Florida Camera Club Council event is Wildlife, Nature and the Great Outdoors. On display until August 31, 2013 at Corkscrew Swamp Sanctuary are 7 endangered species banners and 25 framed photographic prints of Florida’s endangered native orchids. The exhibit is free with admission to the sanctuary and open to the public during Sanctuary opening hours. In honor of the heroes who dedicate their lives to preserve one of America's last great wildernesses for the benefit of future generations. Please join us as the evening intertwines captivating storytelling, art and music about Everglades conservation featuring photography by Connie Bransilver and life size portraits by artist Nicholas Petrucci. Opening reception 7:00 - 9:00 November 14, 2012 and preview of the documentary film Guardians of the Everglades®. Visitthe Museum or sign up for our lecture on Tuesday, February 21 inconjunction with the Marjory Stoneman Douglas Festival. Information andreservations at 239-695-0008. Lecture and Lunch are $20 per person.